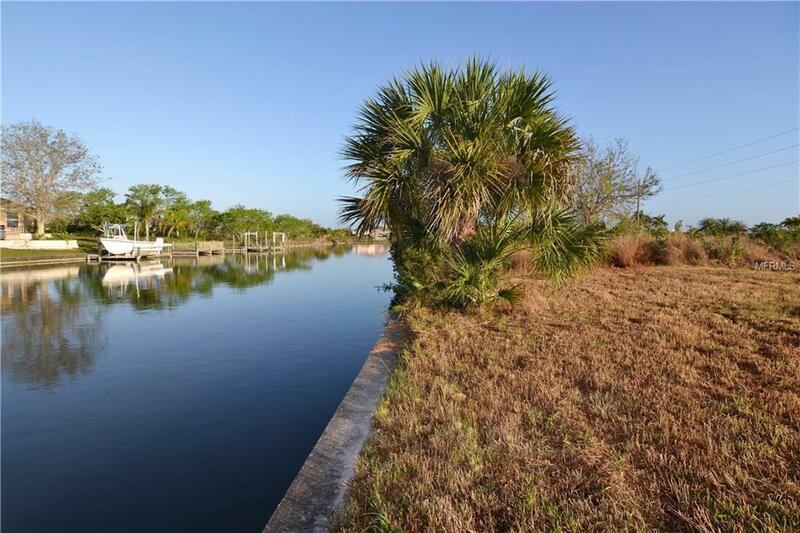 Wonderful opportunity to build your waterfront dream home on this 80' of frontage on Clyde Waterway. Seawall already in place. Public utilities ready. Located in the highly sought after section 93 of South Gulf Cove. 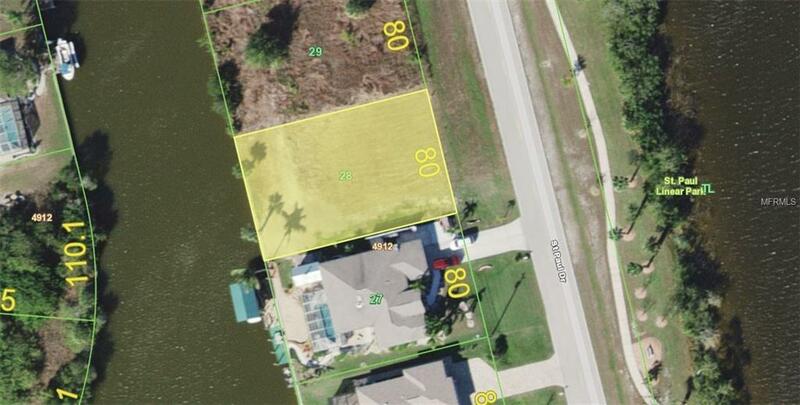 This homesite gives you a 20 minute ride to the Charlotte Harbor leading out to the Gulf of Mexico. These waters offer great fishing, water-sports, and always calm Lagoon waters along the way. 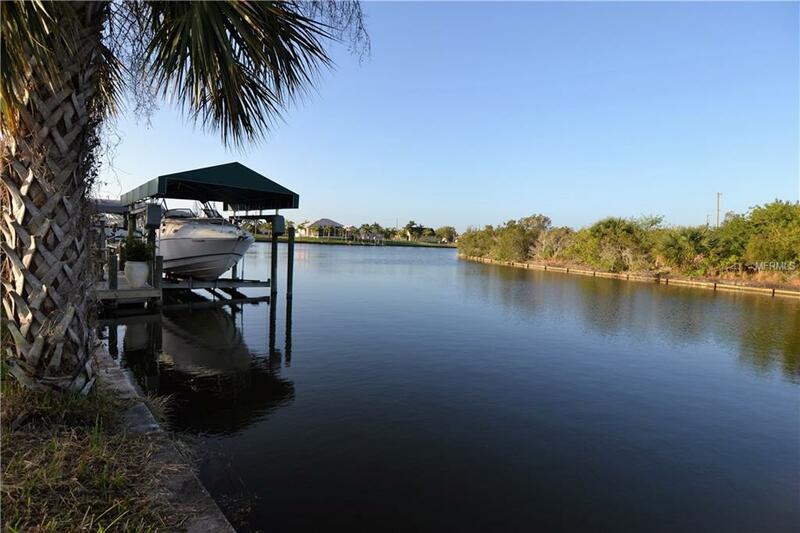 Live the life of owning a beautiful, water front, custom-built home close to the alluring Boca Grande, Manasota Key, Englewood, Venice, and Sarasota beaches. 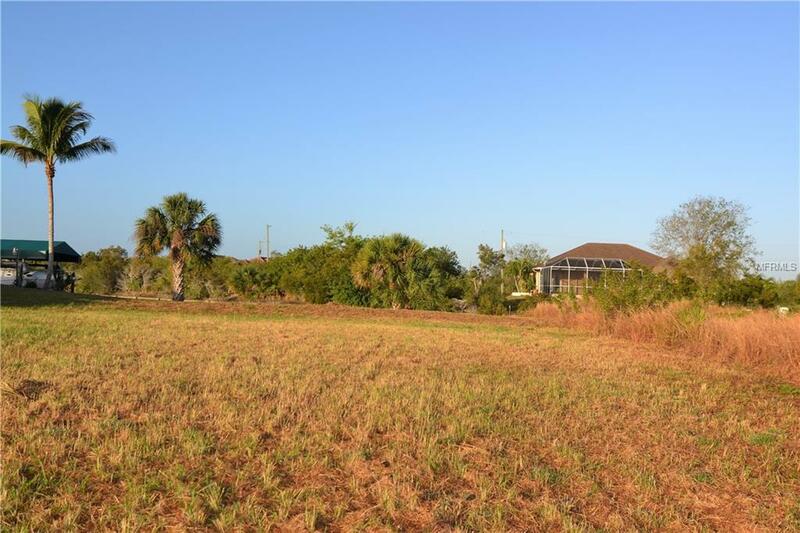 This community is known for it's fishing and close to the golf courses. Plenty of shopping, dining and entertainment nearby.